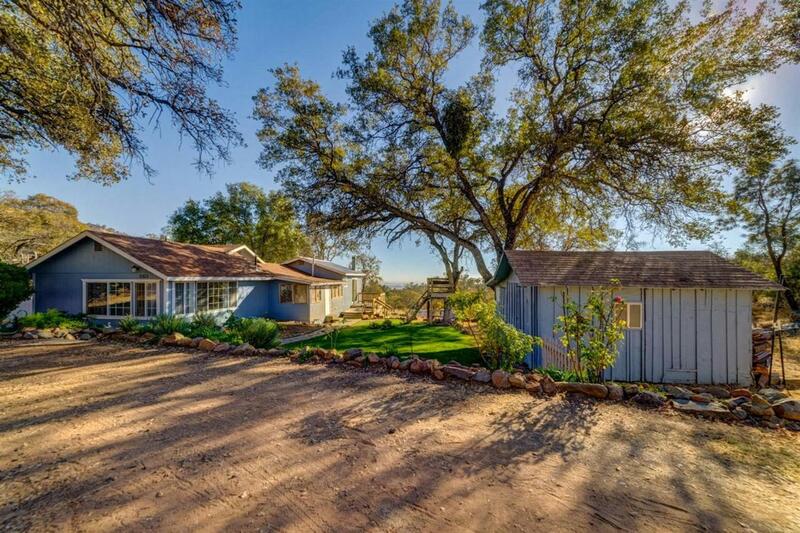 Two homes with vacation rental potential, located on 3.23+/- acres, in a lovely country setting. Both houses are move-in ready. The main home has 3 BD's, 2 BA's and open floor plan. The kitchen has quartz counter tops and newer appliances. Large foyer can be used as a mud room. The master BD has a wood burning fireplace, a walk-in closet and a sliding door leads to a beautiful deck where you can relax while sipping wine and watching gorgeous sunsets. The second home is a 1 BD, 1 BA apartment. A two story building with living quarters above a single garage. The garage has washer/dryer hook-ups. The exterior has an RV hook-up and septic for your motor home. 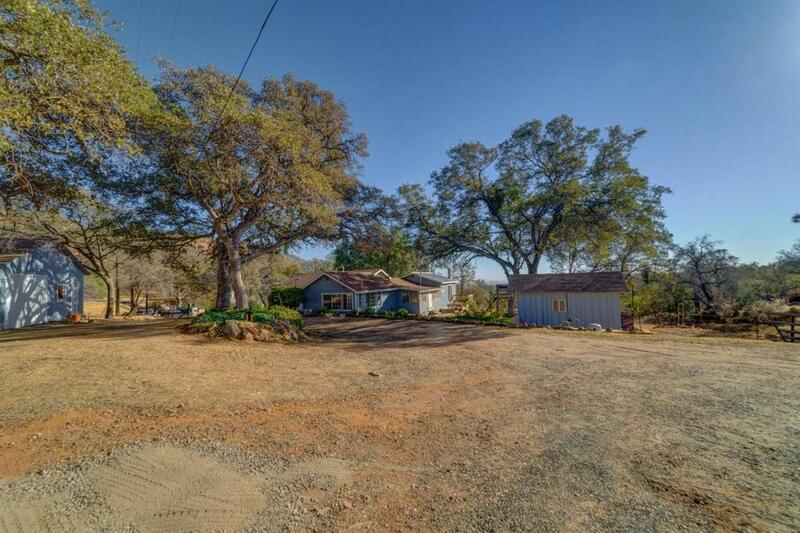 This property has 3 addresses grandfathered in making it 3.23+/- acres. Listing provided courtesy of Julie Gerken of Century 21 Ditton Realty.